The Simple Comforts collection is designed to give a soft casual edge to a contemporary design. The subtle arch adds a soft sophistication. 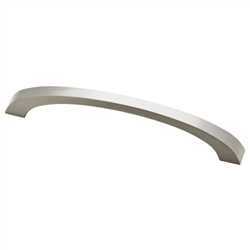 This pull is ideal for both kitchens and bathrooms.